Super Bowl Sunday has always been just as much about ads as it is about football, and this year was no exception. The lack of excitement on the field between the Denver Broncos and Seattle Seahawks was made up for by elaborate marketing campaigns off the field. Numerous brands delivered top-notch commercials such as Budweiser’s “Puppy Love” and Doritos “Cowboy Kid.” However, one trend that became even more dominant during this year’s Super Bowl is the use of digital to spread brand messaging to a global audience. In today’s connected world, social media marketing, online video releases, and mobile optimized websites are essential to scoring those key Super Bowl moments. In fact, a Super Bowl commercial’s success is often measured by the amount of YouTube views it receives, and whether fans are buzzing about it on social networks. 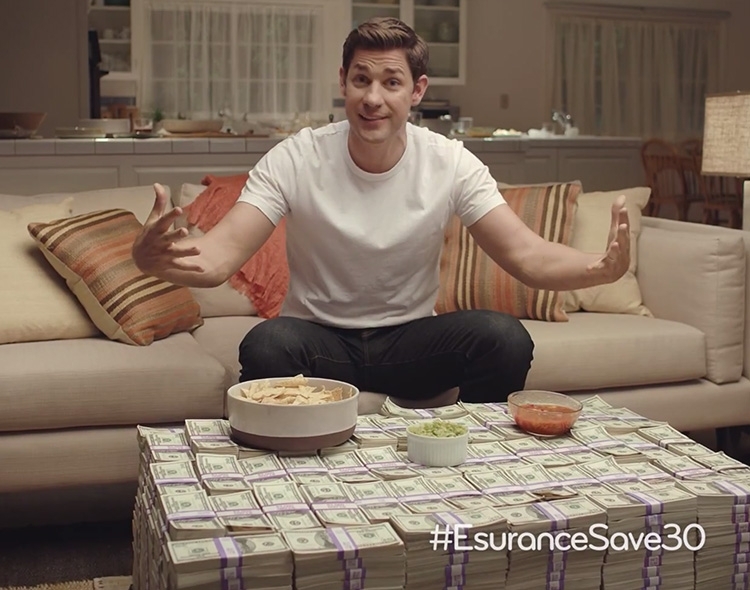 Esurance thought outside the box and put a new spin on a good old-fashioned sweepstakes. By purchasing the first ad spot after the Super Bowl rather than a more expensive one during the game, Esurance saved $1.5 million. For a chance to win that 30% savings, viewers simply had to Tweet “#EsuranceSave30”. So far, Esurance has seen over 2 million entries, has gained over 230k new Twitter followers, and is trending globally. In addition to social media marketing opportunities, the game also helped fuel heavy mobile traffic. The FoxSportsGo.com website and the Fox iPad app provided free streaming coverage of the game to any viewer on a computer or iPad. Brands with mobile optimized sites were even better positioned to leverage this unprecedented opportunity as more users than ever before used their smartphones to watch and discuss the game. Along with hashtags on most commercials, it’s safe to say digital was the real winner of this year’s #SuperBowl. Published on February 5, 2014 .